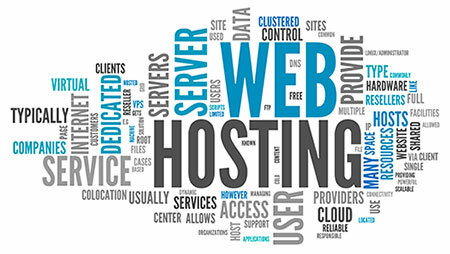 With Interlync Personal and Business Web Hosting, you can easily design a web site that dynamically represents you or your company on the Internet. Interlync makes web hosting easy from start to finish. Whether you are a seasoned Internet pro, or just starting out with your first website, our professional staff is here to assist you every step of the way. 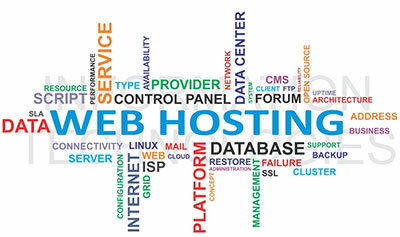 We are here to assist you with every aspect of your hosting experience. Allow us the opportunity to exceed your expectations. 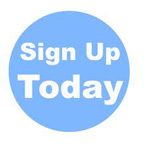 We will guide you through the entire process of domain registration, functional web design, and marketing. Interlync is your one-stop-shop for all personal, small business, and corporate internet needs. Beginners are always Welcome! Microsoft Silverlight Support $9.95 /mo.